detroy oh boy from london with the second release. 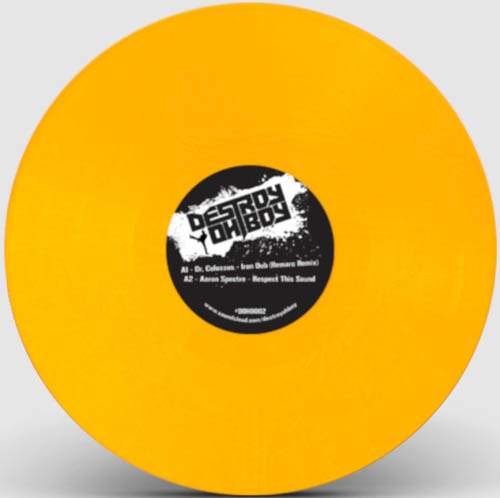 limited to 300 copies on yellow vinyl and coming unpretentious in white paper sleave. this ones carries a wild mix of breakcore, jungle and garag house! definitly a smasher!